Nicolaj Noes will become Svitzer Australia’s Managing Director as Steffen Risager returns to Denmark with his family. Nicolaj Noes will be starting as Svitzer Australia Managing Director on 9 July 2018 as incumbent Managing Director, Steffen Risager, returns to Denmark with his family. 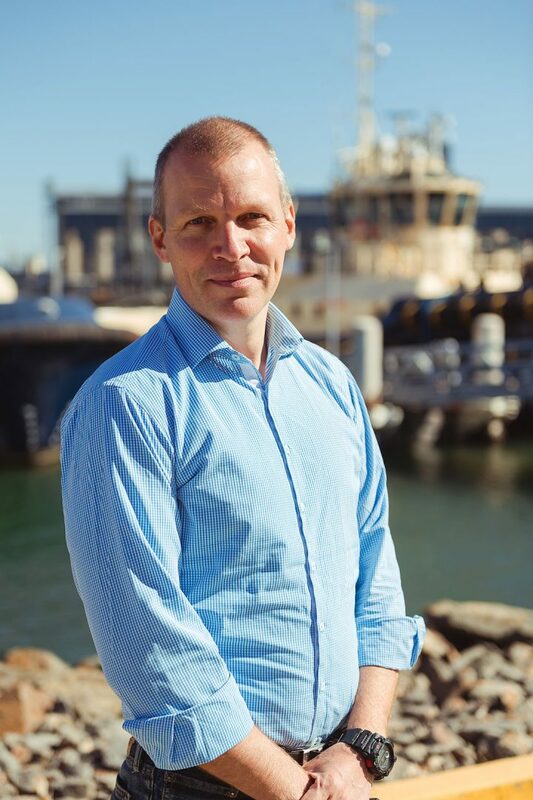 Mr Noes brings a working knowledge of the Australian containerised shipping industry, global experience with Maersk, and a collaborative leadership style to his interactions with colleagues, local authorities and customers. Mr Noes joined the Maersk Group in 1991 and has worked across a broad range of commercial disciplines in Australia, the UK, USA, Singapore and China. With deep insights into the Oceania trade as Route Director, he assumed the role of Managing Director for Maersk Line in Australia in 2010. During that time, he served as a Director of Shipping Australia Limited and on the NSW Government’s Freight Advisory Council. In August 2015, he was appointed Head of Asia Pacific Liner Operations Cluster based in Singapore. The Asia Pacific unit is responsible for all activities related to marine operations and cargo management in the Asia Pacific region, overseeing and managing two major hubs – Singapore and Tanjung Pelepas, including all operational aspects of Maersk Line in Oceania. Mr Noes was also one of the leading team members on Maersk Line’s acquisition of Hamburg Sud in 2017. Mr Noes and family have maintained a home in Sydney since 2010.